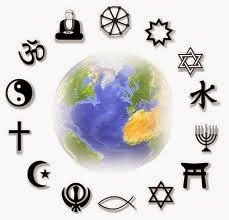 This episode we discuss religions from around the world. What religion are Mark And Eric? Do they even know anything about it? Listen!